January of 2012 I had an assignment in one of the most famous island in the world located in the center of the Philippines – BORACAY. Yes that was Official Business! Although it was not a personal trip I still managed to get away and soak in the waters of Boracay. We left in the office Monday afternoon bound to Kalibo, Aklan. I did separate booking because we suppose to travel back to Manila via bus (Company Cost Cutting =?). Well, as a lover of long land travel, that was not a problem for me. I manage to booked Manila-Kalibo via AIrphil Express for Php1,400.00 for two. Land travel could cost Php1,200.00 each versus Php700 via plane. Yes, air travel is much cheaper because of the promo. Before we left the office I tried to look for a flight Kalibo-Manila and guess what it only cost Php2,000.00 for two. Lol, so we end up traveling via airplane for both ways. Landing in Kalibo we were welcomed by an Ati-Atihan booth inside the airport. Beside the booth is the shuttle bus bound to Jetty Port in Caticlan. Shuttle bus cost us Php200 each including the boat going to the Island. However I still paid Php75.00 for terminal fee and environmental fee. Travel time is 1-2 hours. 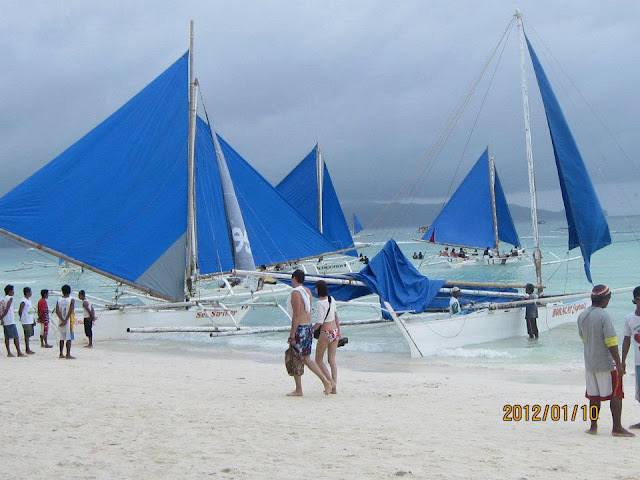 From Jetty Port Caticlan to Jetty Port Boracay (yes they have the same name), it will take you 10-15 minutes boat ride. From Jetty Port Boracay a tricycle would be willing to take you to your destination for Php100 (special trip) per trip. Our hotel which my boss managed to book courtesy of his relative living in Nabua, is located in Station 2. 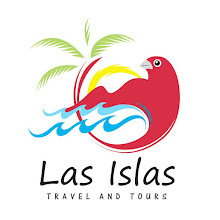 Hotels in Boracay would not be less than Php1,000.00 with two beds, air conditioning unit, cable TV and a hot water. Fair enough Casa Sta. Fe is about 50 meters away from the shore. You can reach the owner via her Smart no 09186773347. 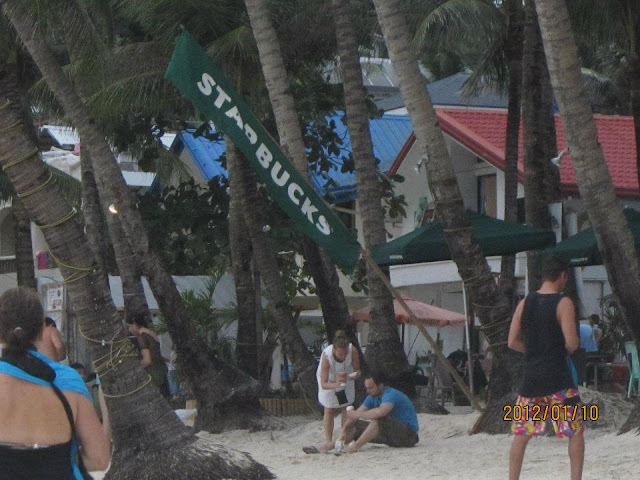 When I saw the main street of Boracay, I felt I was in a cIty!!! It was very crowded and has a lot of establishment! My boss told me that Boracay changed a lot since he first visited the Island. Change is constant. No change. No Development. I planned to wake up early to see the sunrise of Boracay but to my disappointment it was raining at 5-7am. =) We had our breakfast in Andok’s Chicken for Php60 each. 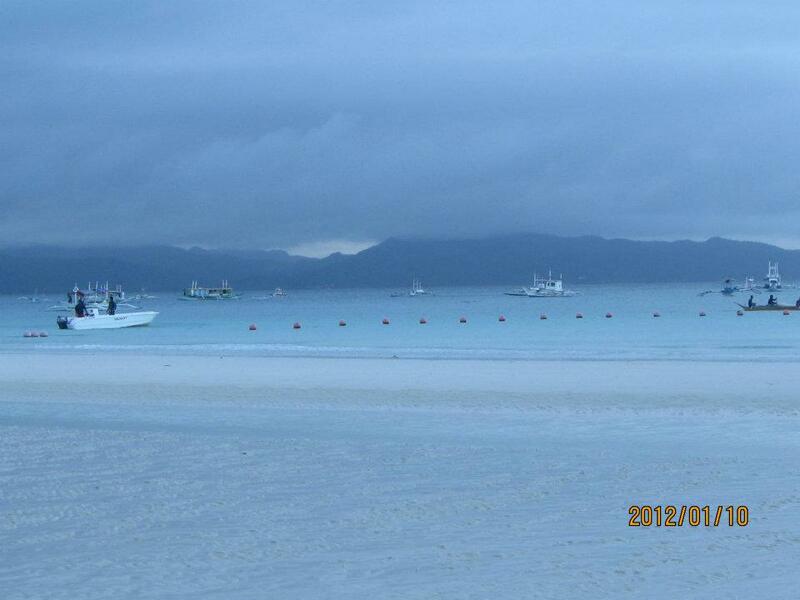 On our first day we met a client in ShangriLa Boracay. Fortunately, after work (after walking in DMall in almost a coat and tie where everybody wears two piece… hahaha) the sun showed inviting people to soak in the water!!! Yahoooooo!!! When I saw the sun light touching the water and the white sand I felt the rays on my eyes, fainting on the beauty of the crystalized water and alluring white sand! 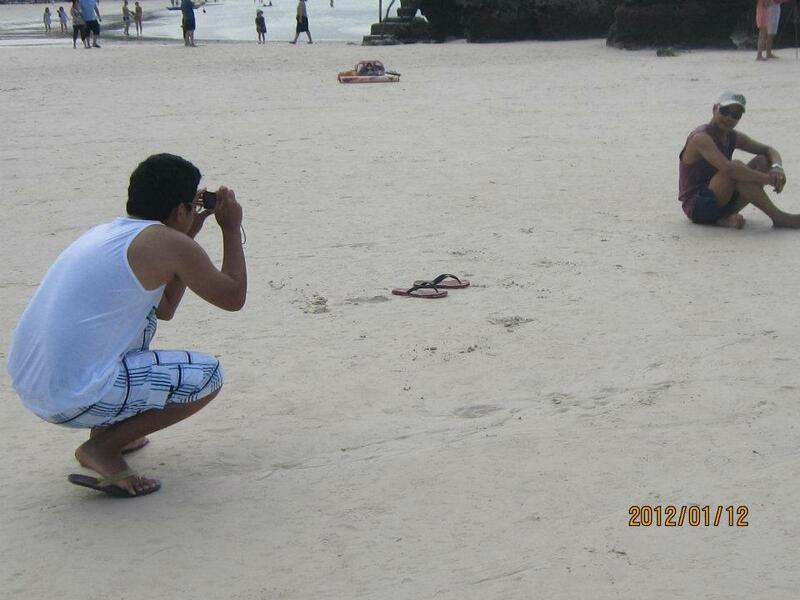 Then I said,this is Boracay! No wonder many people of my age and above my age fell in love with the charm of the Island. I immediately jump of my feel to the hotel and change clothes for we do not have any pending business for the day. But looking at the people bathing on the sand and water, I knew I needed to buy some inexpensive beach shorts for swimming. The water did not fail me. It was the lightest sea water beach I ever soaked in. I started at about 1pm and I ended at 4pm (?) I just loved what I saw; I saw little colored fish playing while my shadow in the water reflected (yes it will reflect because the seabed is white). That was really awesome. You will be mesmerized as the cool sea breeze touches your face fighting the heat of the sun. Then I walked in the shore without minding the time. 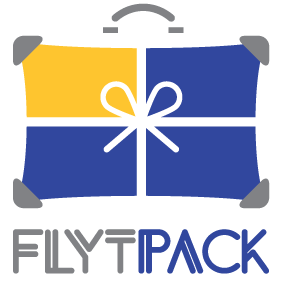 During the months of December to February the flocks of different nationality will gather in the Island to escape the winter season in their country. Most of them are Europeans; specifically Russians (maybe because of the DOT caravan last year in Russia) and Koreans. Traveling alone needs some guts to ask people to take pictures of you. The night came. After spending dinner in an all-you-can-eat restaurant along the bay for Php400 per head I simply cannot not afford to lose sight of Boracay nightlife. My boss, said he was tired. Well physical constraint could not stop me to stroll around the island. The night is alive, bunch of people strolling (still) in their bikinis and trunks. Some thought, I guess, that the white sand flooring is a cat walk of a beach fashion show. Well that’s the way it is. There are locals with their livelihood being push to the tourist. 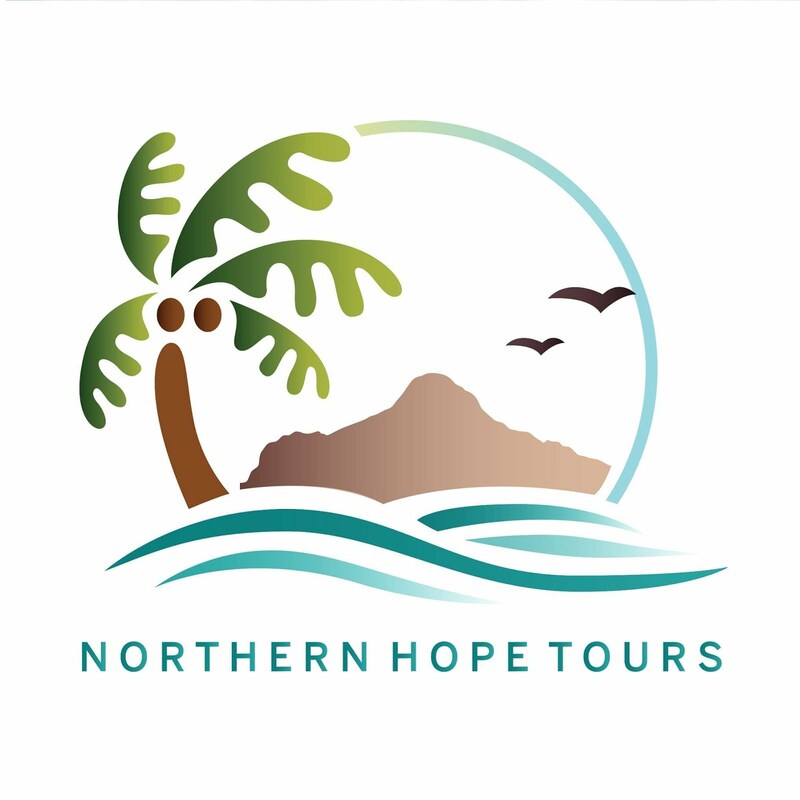 It should not be hard for a tourist to look for decent activities in the island because locals will offer you packages (tour and activities) and the best thing - you can haggle. On the second night I tried the massage along the beach. It was not the best but it gave me relief after the all-day work and swimming in the clear-crystalized water. 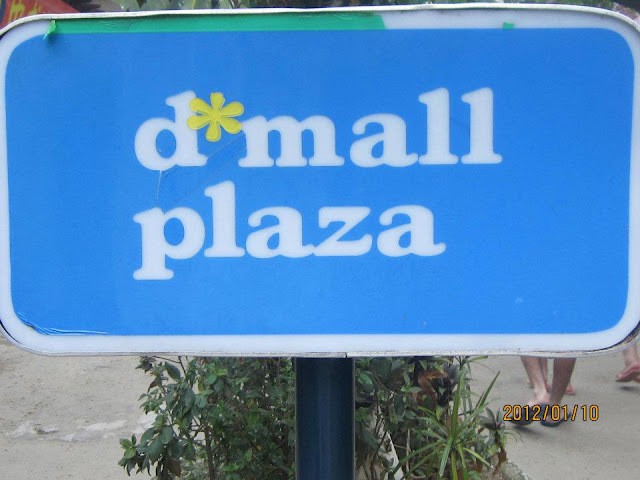 I shell out Php300.00 for the massage. On the last night I felt I had to chillaxed and listen to the lyrics of the acoustic singer by the beach. Complemented with two light drinks for Php80.00 each, the night was perfect to end my little Boracay Experience. 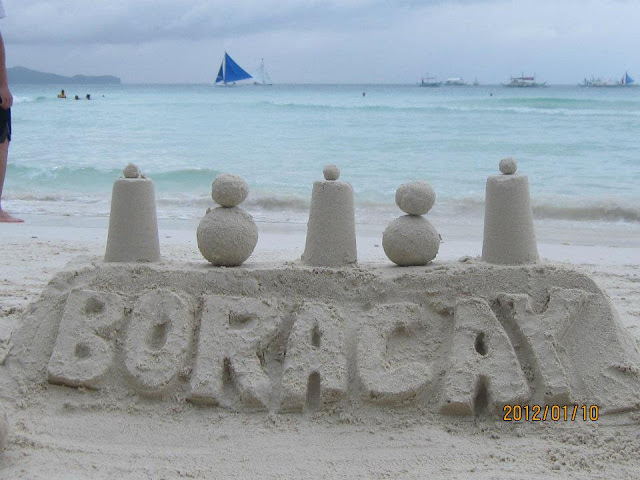 Wonder how much will you spend in Boracay? 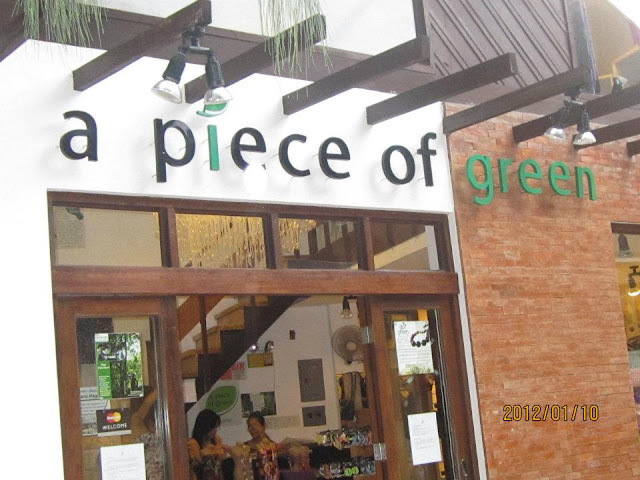 I estimated a cost is Php10,000.00 if you want to do some water activities and dine in semi-expensive restaurant. This does not include the airfare.